We are keeping the front of the house the same for the most part. We love the look of the Cape Cod and we want to keep the same look and feel like the other homes around us. 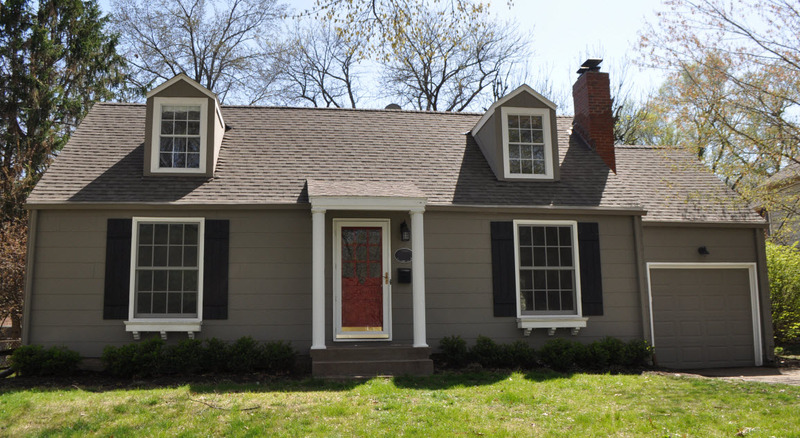 When we first started doing the architecture redesign, we did have a third dormer and a full porch on the front and it never id look right. 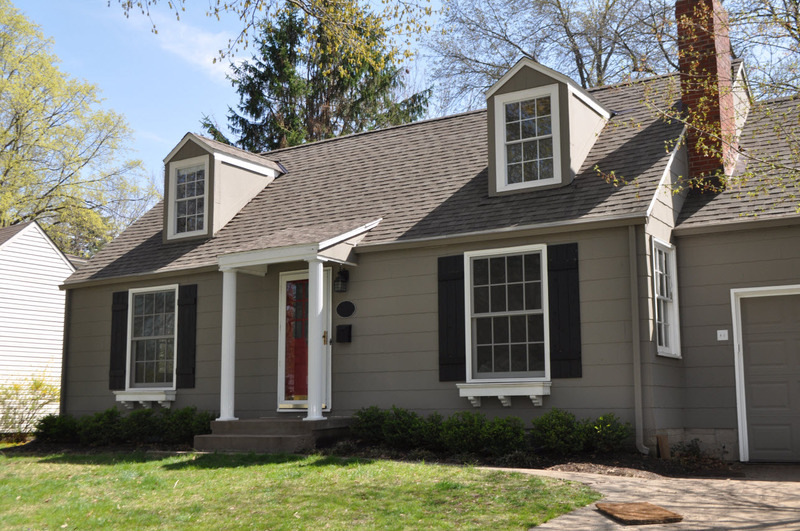 In the end we ended up dropping the porch and middle dormer and switching up the portico a tiny bit. We also want to redo the sidewalk to have it wind out a little towards the drive. If budget allows, we want to eventually redo the driveway and turn it into a two car driveway.